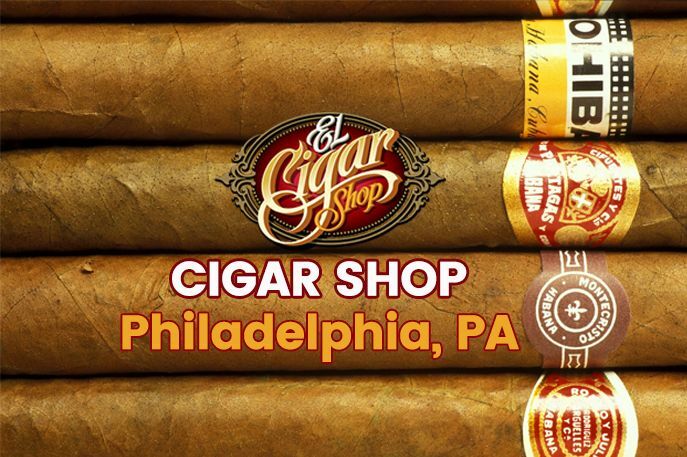 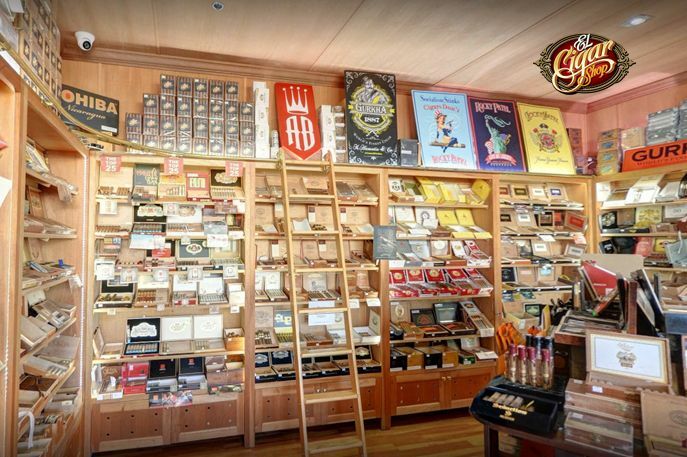 If you are looking for cigar shops near Philadelphia, you have to look no further than El Cigar Shop for the very best cigar experience. 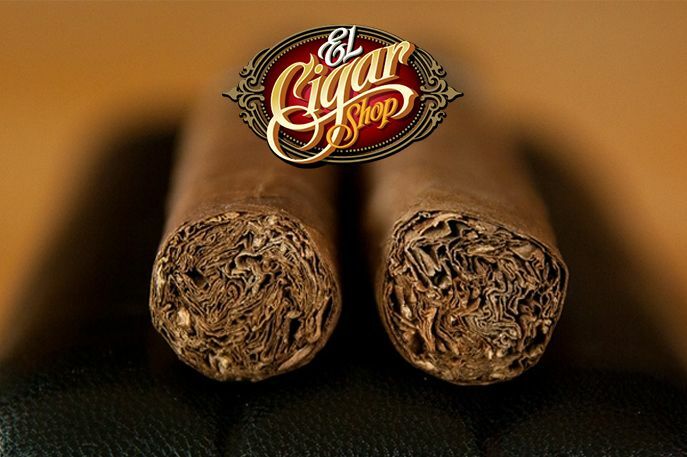 Anyone whether tourist or local looking for the best North Philadelphia cigar store are just in luck with El Cigar Shop. 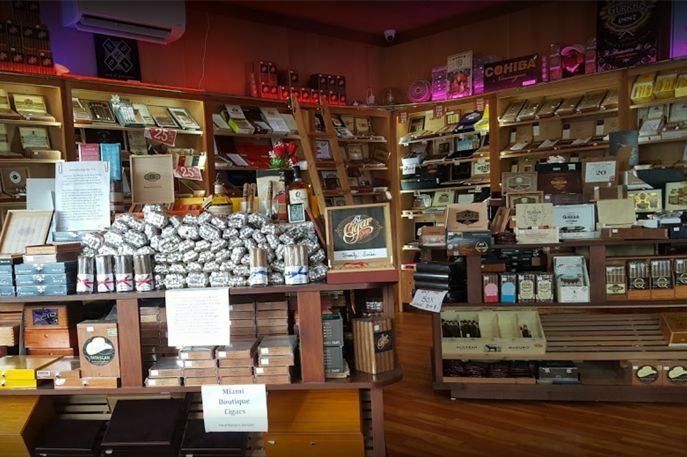 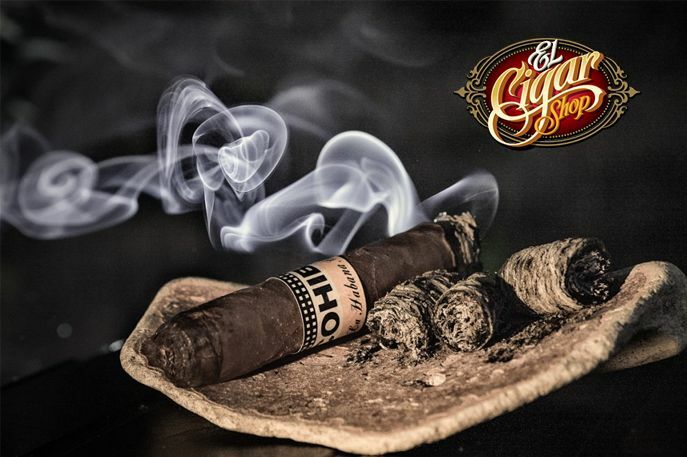 If you want to buy your cigars from the best cigar shop Philadelphia, PA offers then come on over to our Glenside store at El Cigar Shop.